The Solitaire Hotel, Bangalore, located in the heart of the city, is a 4-star deluxe hotel at a distance of 35 kms from the Kempegowda International Airport, and just 2 kms from MG Road. The hotel has 8 banquet halls that are spacious and designed ideally for large private functions like wedding reception, pre-wedding functions or corporate events. 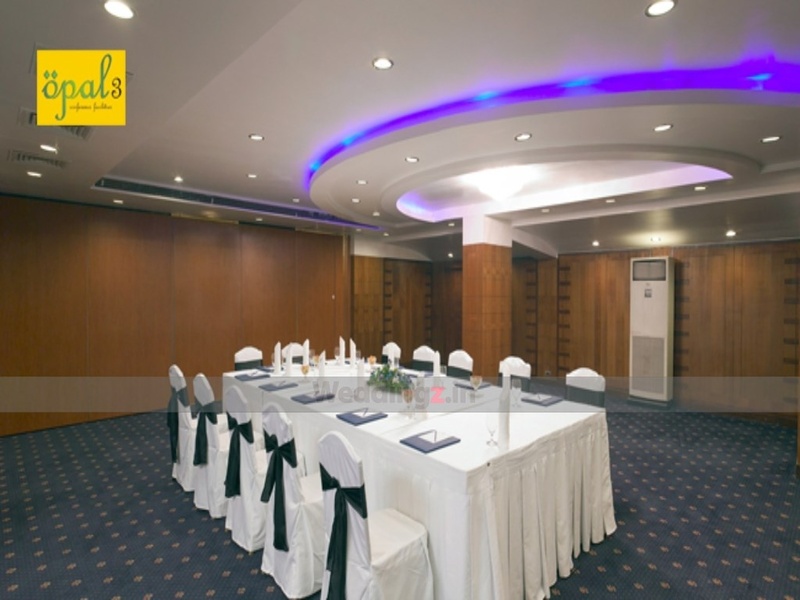 The pillarless halls have LED lights and wood panelled wall with marble flooring for added aesthetics. We do not have the direct phone number of the venue. The contact number provided here will connect you to Weddingz.in. The venue has been closed. 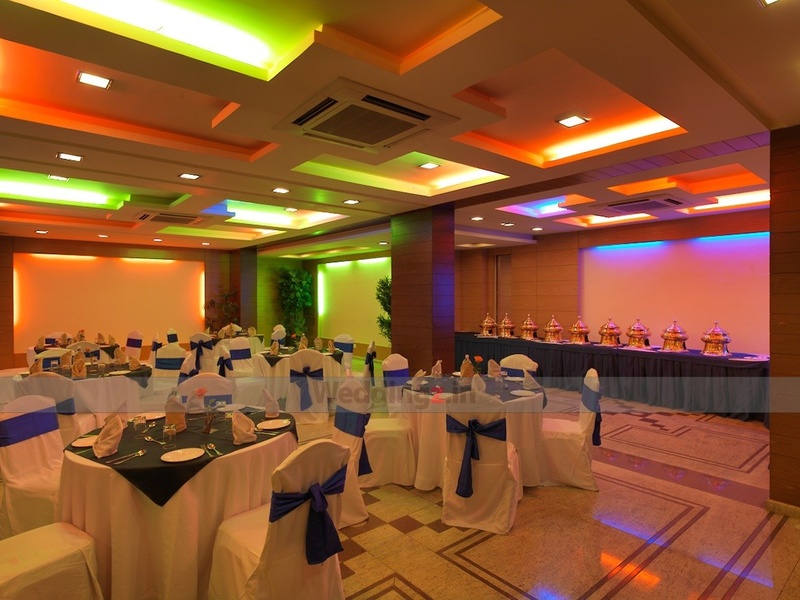 The The Solitaire located in Race Course Road, Bangalore has Wedding Hotels, Banquet Halls and 5 Star Wedding Hotels. 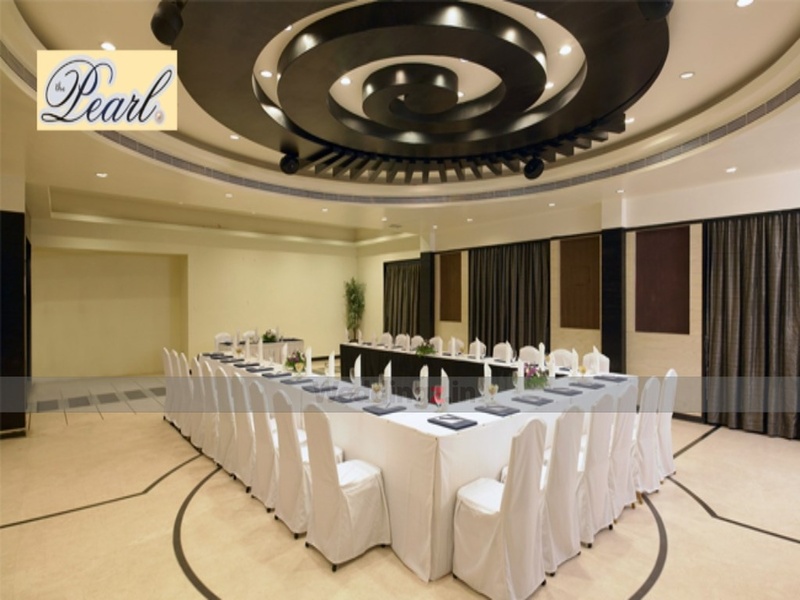 The Pearl can accommodate upto 60 guests in seating and 100 guests in floating. OPAL can accommodate upto 150 guests in seating and 260 guests in floating. OPAL1 can accommodate upto 50 guests in seating and 80 guests in floating. OPAL 2 can accommodate upto 50 guests in seating and 80 guests in floating. OPAL 3 can accommodate upto 50 guests in seating and 100 guests in floating. Portfolio can accommodate upto 50 guests in seating and 100 guests in floating. 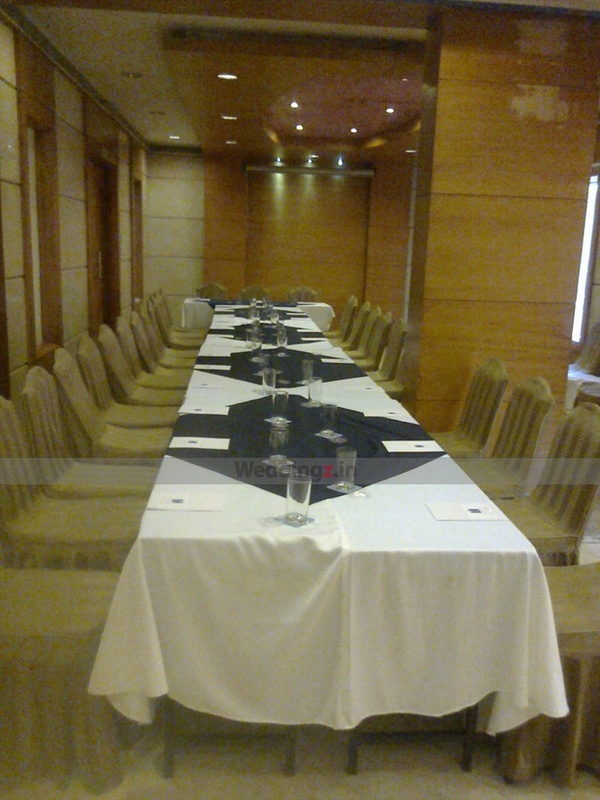 Crystal can accommodate upto 120 guests in seating and 200 guests in floating. Emerald can accommodate upto 75 guests in seating and 150 guests in floating. Vegetarian and Non Vegetarian food is served at this venue. Features of this wedding venues are : Food provided by the venue , Non-Veg allowed at the venue , Alcohol allowed at the venue , Halls are air Conditioned , Ample parking , Packages starts at Rs 700 per plate for vegetarian menu and at Rs 800 for non veg menu. Decoration starts at Rs 15000.